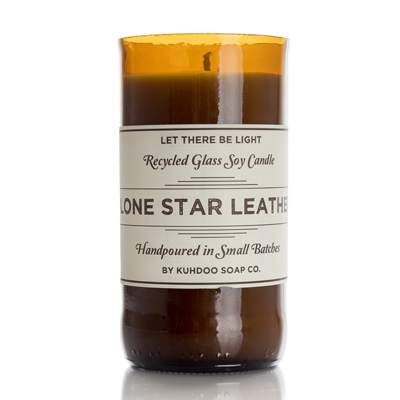 Lonestar Leather Candle - Kuhdoo Soap Co.
Our unique Lonestar Leather candle will remind you of that moment when you walk into your favorite Texas boot shop and pause to smell. 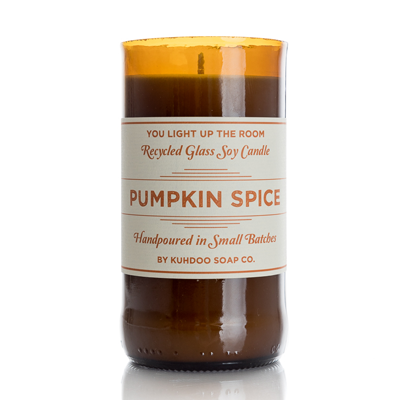 It’s a tried-and-true testament to Texas and the cowboy style. 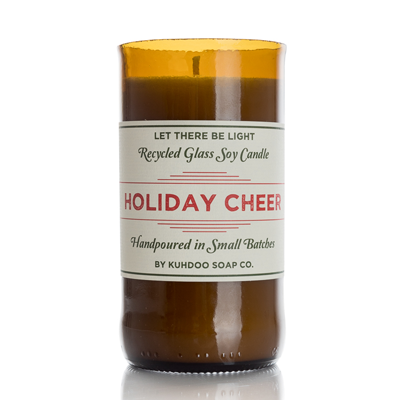 Poured in a hand-cut and polished recycled beer bottle and filled with natural soy wax, each candle is truly handcrafted and one of a kind! All wicks are cotton, lead free, and the burn time is approximately 40 hours.